I recently teamed with a local charity in Asheville, NC. Happy Jacks. 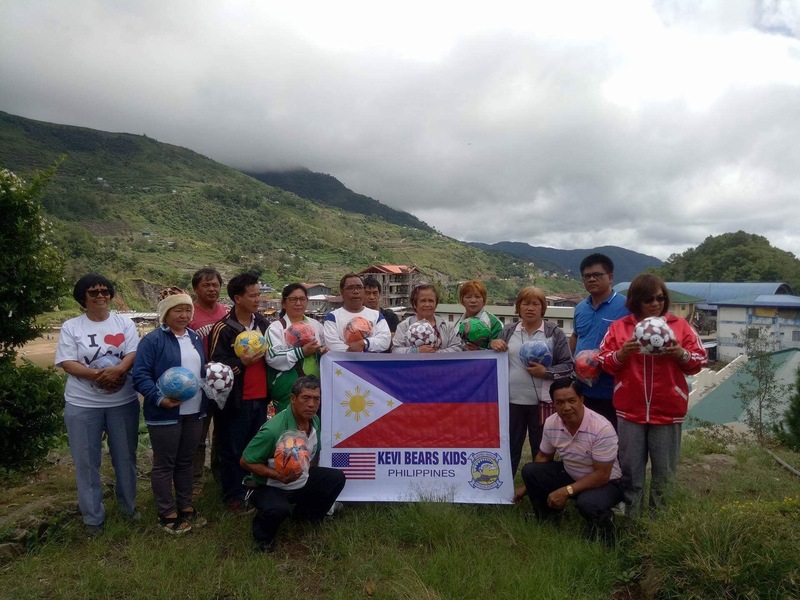 They purchase and distribute soccer balls all over the world to kids that need them. in 2017 They sent 2000 soccer balls to the Philippines and Jack Fishers wife family and friends distributed them ALL over the P.I. enjoy and at our reunion we will accept donations to team up again and deliver more balls to needy kids. If you want do donate before the reunion I will accept it.